Winter probably has the most extreme activities you can do, from skiing and snowboarding, to braving a blizzard to drink at your favorite bar (definitely not speaking from experience). 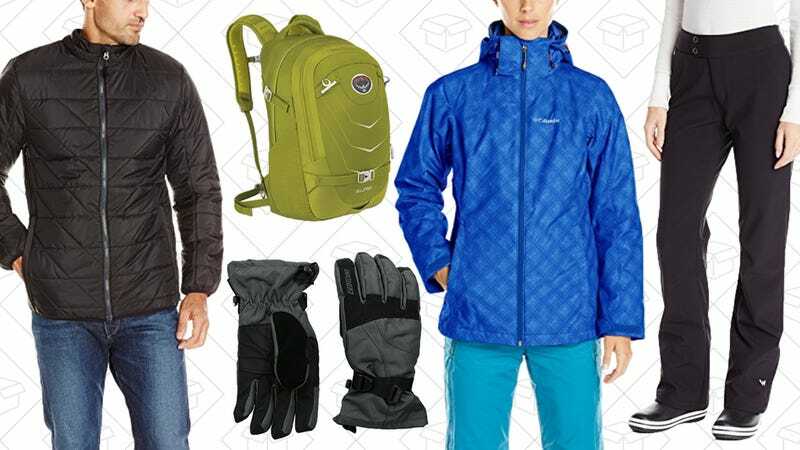 Make whatever you’re doing in the cold a little easier with Amazon’s massive sale on winter apparel and gear. From outerwear and snow pants, to gloves and face masks, this sale is filled to the brim with cold weather necessities from brands like Under Armour, Columbia, White Sierra, and more. Note: You can now sort not only by item type, but by size, so you know what comes in your size at what price point.